Yes! another sig i've whipped up! Enjoy people! oh wow!! ^^ I LOVE FULL metal alchemist!! I´m watching it at the moment! thank you for this Wallpaper! 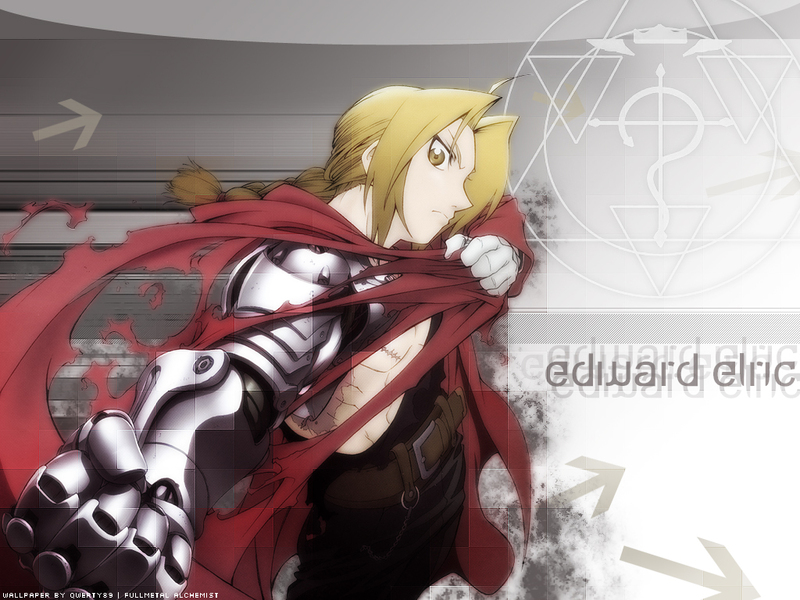 Edward looks cool in this with a nice backround and a good text to it. lokks very neat. great work on the bg!